I have been trying to decide for a while what to do with this old blog space. It was originally a soccer blog used for my son's club soccer team, and I have left the old posts out there just for sentimental reasons. The original URL was (and still is) 93hurricanes.blogspot.com. I used a custom blog URL of soccer.turbeville.org as a more convenient means of access. I have finally decided to utilize this space to merge two of my favorite hobbies: photography and bluegrass music. 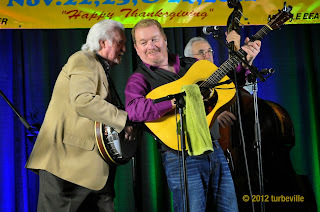 For years, I have taken pictures at bluegrass shows, but really had no way to share them with others. Now through Facebook and Flickr, I do have means to share them. This blog will sort of serve as the portal and as a place that can be located via Google search engines. The main blog URL is bluegrass.turbeville.org. 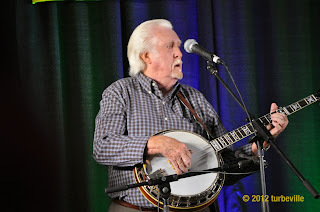 The blog will give a few details on each bluegrass show (I may write more on new shows going forward), and then it will have links to Facebook or Flickr for the photos for each show. This entry is being written on Oct 14, 2013, but I will post it effective Nov 1, 2012. I will then attempt to fill in the gaps on the bluegrass shows I've attended in the past year, and link to the photos posted on Facebook or Flickr. 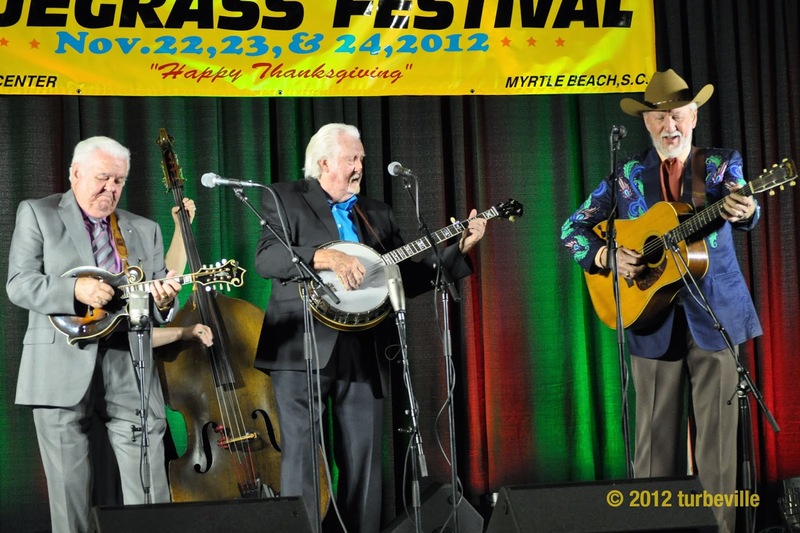 Like both Jimmy Martin and JMB, this group cuts a few country numbers with a honky-tonk swing. “I Thought I Heard You Calling My Name” was previously recorded by George Strait and Porter Wagoner, and “Raising Cane In Texas” was cut by Gene Watson. Paisley’s versions easily top the originals. All the cuts are great, but some others that really stand out for me are “Don’t Throw Mama’s Flowers Away” and “The Room Over Mine” (Hylo Brown). 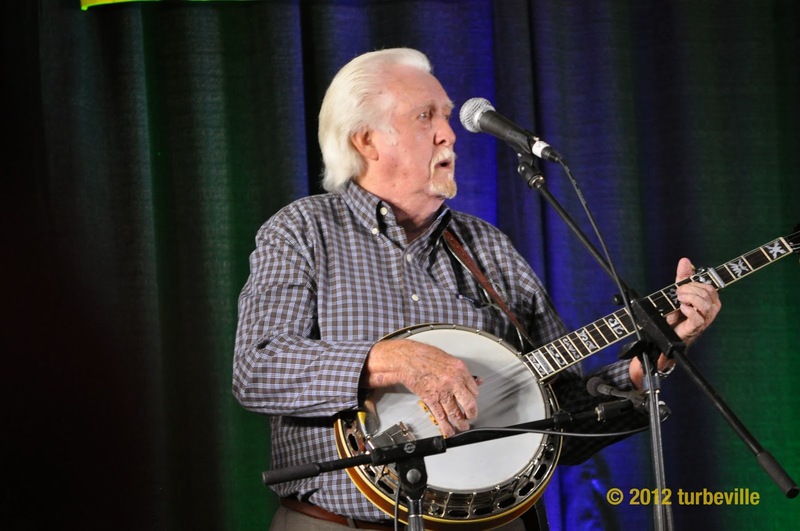 And what great album would be complete without a Jimmy Martin tune; they do a great cover of “I’m Coming Back, But I Don’t Know When.” Incidentally, banjo player Bobby Lundy played with Jimmy Martin for a while. Danny’s voice is so unique. The way he slides and steps into the notes. His singing has a raw emotion where it is obvious he feels every note he sings. 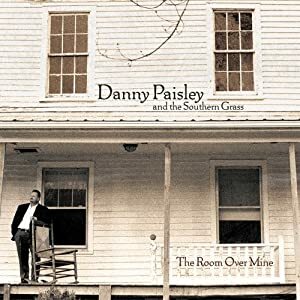 With regard to instrumentation, if you like your fiddle out front, then you’ll really enjoy this album. TJ Lundy really does some fine fiddling on the album. 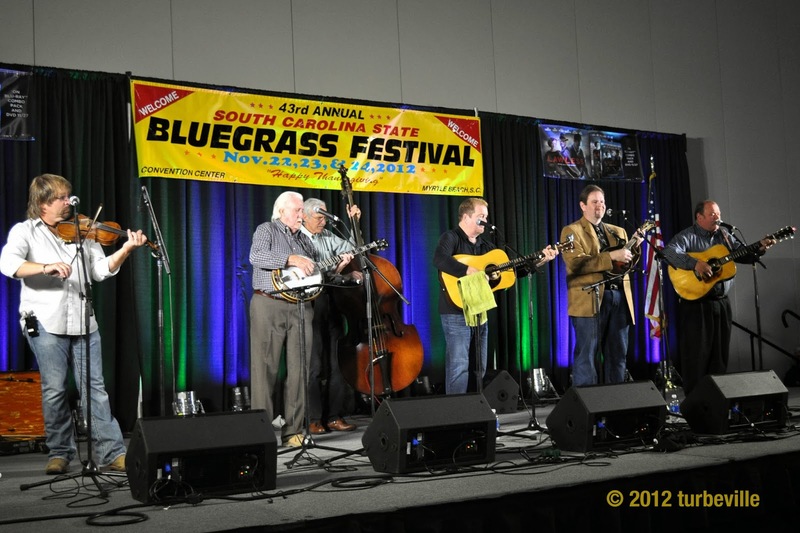 Moving to another phase of life, I will eventually undertake posting articles on the subject of bluegrass. Most articles will consist of album and/or concert reviews. This blog was used for many years as a notification and information page for my son's club soccer team. He played his last club game on Nov 6, 2011. His last high school varsity game was on May 10, 2012. Though this blog will be revamped for a another use, the historical soccer info will remain as a reminder of some really great memories over the years.